Most people prefer watching videos or playing music during their leisure time. In spite of the sheer amounts of media players on the internet, acquiring one that suits your exact requirements could be daunting. Making the right choice is further hampered by the huge amounts of new media formats such as MOV, MKV, FLV, and so on. Others still require to pay some money to use them or unlock some of their features. There are simple media programs which are light and that get the job done with minimum fuss. Others give you complete control over each aspect of your video or audio playback. Whichever your choice, we provide you with 8 free open source media players that will suit your needs in 2019. The media player offers different customization options that could change its skin and improve the user’s viewing experience. Read More: 10+ Free Video Players similar to VLC Media Player. Supported OS: Windows, Mac OS X, Unix, Linux, iOS, Android and more! Kodi boxes have in the past been a source of controversy due to the illegal streaming of copyrighted films, TV, and other content through third-party plugins, but the Kodi software is fully legal. Kodi has been available since 2002 but was previously called Xbox Media Player. In 2003 it was renamed Xbox Media Center and later to Kodi in 2014. 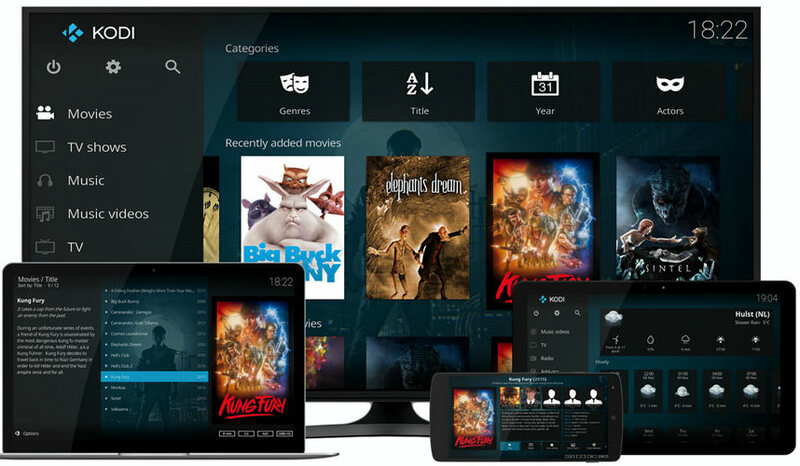 Kodi allows you access just about any type of content on devices such as personal computers, phones, tablets, television, among others. Supported OS: Windows, Linux, iOS, Android, Mac OS, Raspberry Pi, and more. If you are on the lookout for a minimalist application with a clean user interface, look no further. 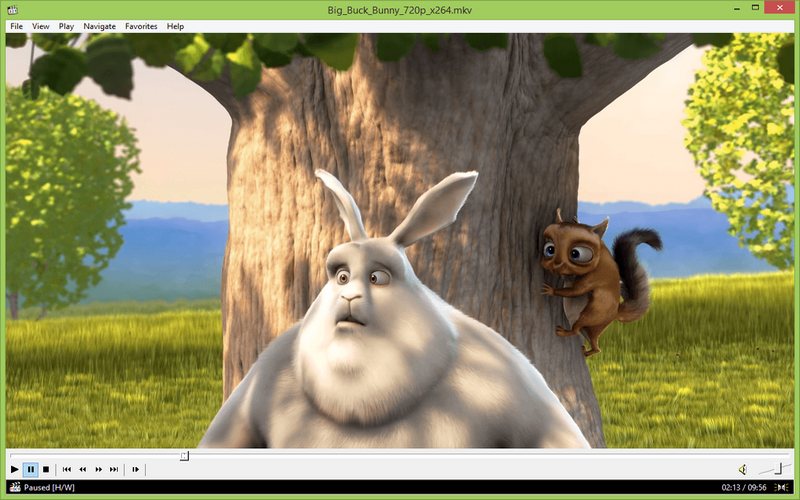 MPV is based on MPlayer and mplayer2 media players. 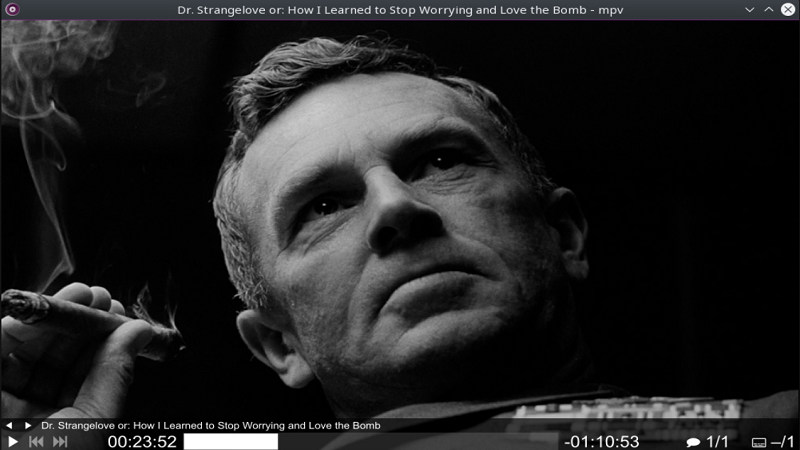 Although the media player’s user interface has only the necessary controls, its capabilities should not be underestimated as it supports subtitles and can play YouTube and streaming videos. It can be launched from the Terminal or you could make it the default player. Supported OS: Windows, Linux Android, Mac OS, and BSD. Just like its predecessor, Media Player Classis, Media Player Classis Home Cinema, shortly referred to as MPC-HC is simple to use. It has a simple and straightforward installation process but is packed with powerful features which include codecs that support DVDs, MPEG4, MPEG2, MPEG1, x.264 movie files, Ogg files, and MP3. MPC-HC can also play RealPlayer and QuickTime’s native files if you have such installed on your computer. If not, you can download their codec packs. You do not have to install MPC-HC on your computer as you can run it from an external or a USB flash drive. Supported OS: Windows 2000, XP, 7, 8, 10. MPlayer plays a numerous media formats such as AVI, MP4, MOV, MKV, RVMB, and so on. The open source media player also allows you to save all your streamed content in a file. Additional features that you can access from MPlayer include X Video Extension and Framebuffer. You can also play media files from an external drive. Supported OS: Linux, Windows, MAC, and Amiga OS. Although SMPlayer is mainly used to play videos, it can also be used to play audios. It uses both MPlayer and MPV media players for playback. Like most modern players, it has inbuilt support for most video and audio formats, thus it does not rely on codec installation to operate. Supported OS: Windows, Linux, and Mac OS X. 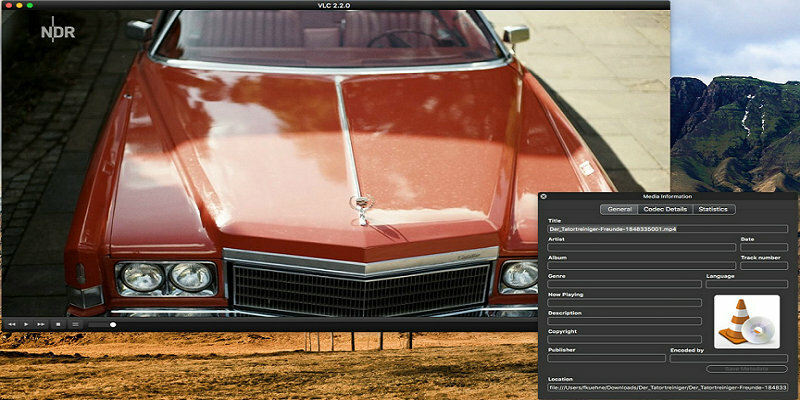 Also known as CM Player, Bomi has been compared to the likes of VLC Media Player due to its lightweight nature, minimum UI, multiple customization options, and modern themes. Bomi Player is also quite keyboard friendly. Amarok is a sleek, modern, and powerful music player. Once you launch it, it tries to initialize Internet services and scans your local directories for audio tracks. Therefore, it might take some time before it plays your songs. It displays the lyrics which scroll with the song, especially for English songs. You can edit them or any other track details if you feel they are wrong. The media player allows you to bookmark songs or even playlists. Supported OS: Windows, Unix, and Linux. That’s all! If you know some other great Open Source Media Players easily leave a comment! We would like to hear from you!